We live in a time when baby-mama/baby-daddy drama is a norm and is expected. But this is not the case for Former Metro FM host Masechaba Ndlovu. 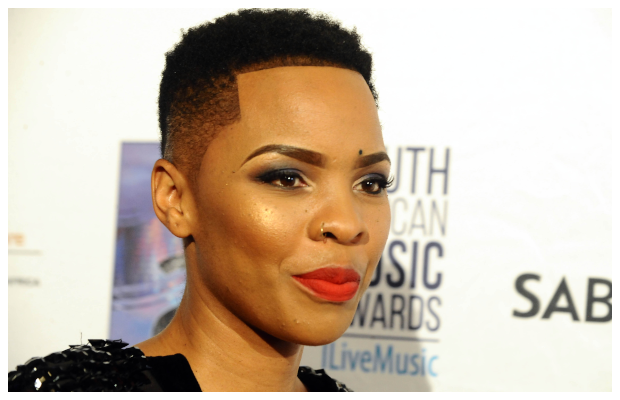 Social media was taken aback when Masechaba posted a picture of her first husband and the father of her son Lungelo, Mfundo Ntsibande, to thank him for his support. Many of her followers were impressed by her maturity to still be friends with her ex even though they're no longer an item. The BET Big Secret presenter did not end it there. She then posted her former partner, Vusi Ndlovu, whom she separated from late last year. The star continued to thank him too for being supportive and a good father. Shout out to my 2nd husband, @MrVNdlovu, without whose support, I would not be able to give the world my best. My boys are blessed with 2 incredible fathers. Speaking to Move! Education Psychologist at The Family Life Centre, Claudia Abelheim, says raising a child when you are no longer together doesn’t have to be a nightmare, especially if you put the needs of the child first. “Your children’s best interests should always be your priority. Remember that your children did not choose for their parents to get divorced. Whilst lifestyle changes are inevitable, good co-parenting will reduce the amount of stress that a child will experience when going through a divorce process,” she says. Claudia further adds that it helps to remember that while you may not be married to your spouse any longer, they will always be a parent of your child, which is a life-long commitment. “This means that your own feelings need to put aside, in order to give the best to your child. Remember, the child that you love so dearly is made up of half of you and half of your ex- spouse,” says the psychologist.